Buying, owning & operating a HVAC system can be expensive. 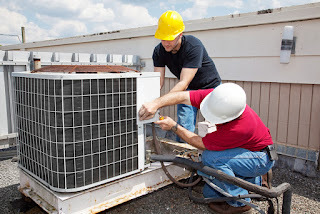 Air conditioners are expensive to both purchase and to run. Everyone wants to save money when running their air conditioner. Below are 6 tips from Progressive Heating & Air to save money on your HVAC system. If you are buying a HVAC system for summer, don’t purchase it in the middle of summer. If you do, the price will be expensive and the installation will most likely be rushed. Purchase your air conditioner in between seasons (either autumn or spring) to save money and to ensure you get a quality installation. Don’t set the thermostat to the extremes. All this does is ensures your air conditioner never cycles off which means your electricity bills will be through the roof! Pick a comfortable temperature and stick with it to save on air conditioner running costs. If your roof is not insulated, you should not have air conditioning. So much heating/cooling is lost through the ceiling it is simply essential to have insulation. Insulation is also cheap and easy to put in. If you want to save some money, consider even installing the insulation yourself. Cleaning the filter is the cheapest, most effective maintenance you can do to your air conditioning system. Regular cleaning and replacement as required ensures your hvac system runs to it’s maximum potential. Cleaning the filter also ensures you are not constantly transmitting pollutants around the room. On mild days, use the fan only option on your HVAC system. If you don’t know how to do this, read the brochures that came with your system. Usually the setting simply looks like a fan. This will drastically reduce your HVAC running costs. Cold draughts are the main way the elements get into your home. Seal all roof, window and door draughts as required. It may cost you a couple of dollars for draft seals, but these seals will save you thousands of dollars in heating bills over a lifetime. 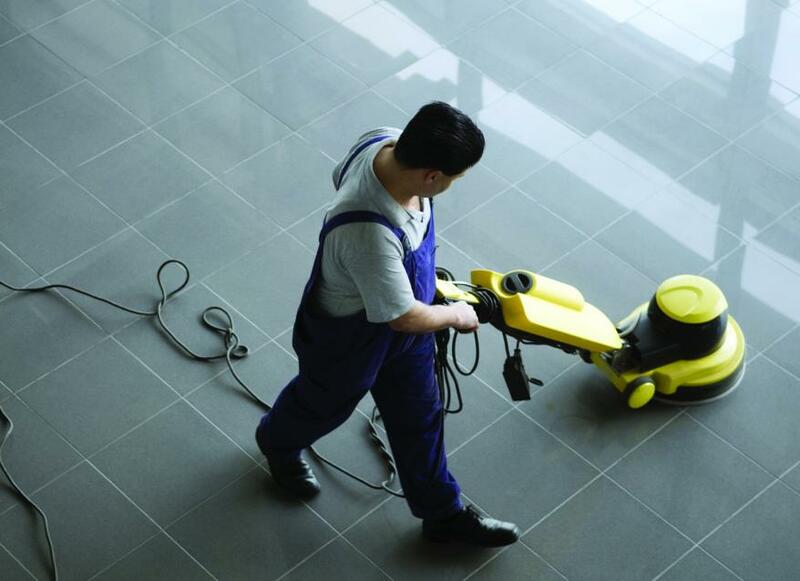 Are you looking for a new commercial cleaning company? When your business gets to a certain size, it no longer makes sense to handle your cleaning in house. Sometimes it is more cost effective to invest in a cleaning service so that you can focus your staff on other more important functions. When you reach that point, you don't just want to hire anyone. You want to make sure that the company that you hire has the tools and skill you need to make sure your business is always looking its best and ready to go. Here is a list of questions you can ask. Every company has to get started somehow, but you want to make sure that you know exactly how long this company has been working in commercial cleaning. If they are just getting started, you may be able to save some money, but that might not be worth the situation you may encounter from a new cleaning company. You will have to weigh your options, but this is an important first step in your interview process. 2. How do you screen your employees? This is an important question because you want to make sure that the people cleaning your business are reliable and don't have any problems in their backgrounds. This is also important because you want to know more about how this company operates in terms of how they have formed their team of workers. Are they willing to cut a few corners to have a complete team of cleaners or are they more concerned with have a top quality product to provide their customers? 3. What kinds of cleaning products do you use? You need to know what they will be using to clean your building on a daily basis. If you don't know that information, you will be missing out on important information, not just from the cleaning company, but also information you will be needing for OSHA compliance. What will happen if you have a visit from OSHA and the representative asks you for paperwork on your cleaning supplies. It won't work to tell them to talk to the cleaning crew. Also, though, you need to make sure that they aren't using something that could hurt one of your employees if there are allergies or other concerns. 4. Do you have a cleaning checklist I can have? How are you going to know that this company has done their job if you don't have a checklist of duties that they are planning to complete? Not only that, but if you don't work on a specific list with them, then they will just go with their standard check list. This might not meet all of the needs you have for you business. Then you will still have to pay an employee to handle the unfinished cleaning jobs. Make sure to see that list and keep it where you have easy access to it when you need to evaluate how the cleaning crew is doing. 5. Will I be responsible for workman's comp? 6. When will you be cleaning? Cleaning companies are on a tight schedule because the more places they can clean, the better their profit margin will look for them. As a result, if you have a particular company you are interested in working with, you may have to work with their schedule in order to handle your own cleaning needs. This is information that you will want to have early on in the process of setting up your cleaning service. 7. What if I'm not happy when you are done? While you wouldn't expect there to be issues with the cleaning all the time, there will be times when something goes wrong and you have to have a conversation about how expectations were not met. In these cases, you will be better off having already had that conversation rather than figuring it out afterwards. For example, if you are looking for commercial cleaning services in Dublin to take over the cleaning needs of your business, it can be a stressful and complicated process, but with these questions in mind, you can have the tools you need to find the perfect cleaning company for your needs. Be prepared for them to have questions as well since they are also making a decision about if you are right for them or not.